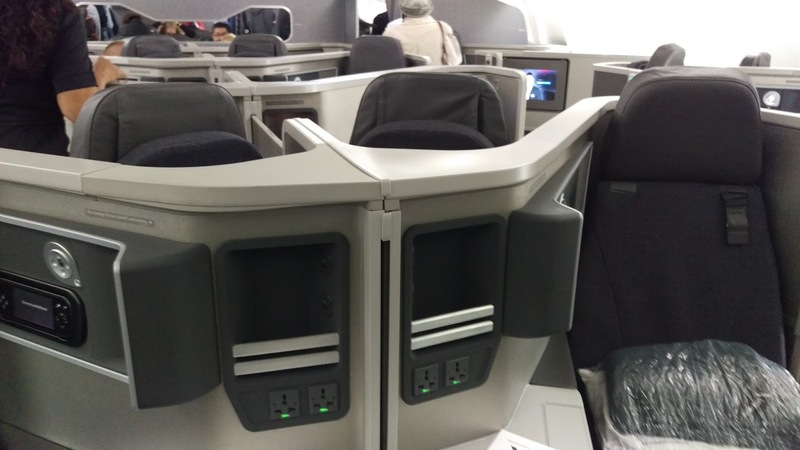 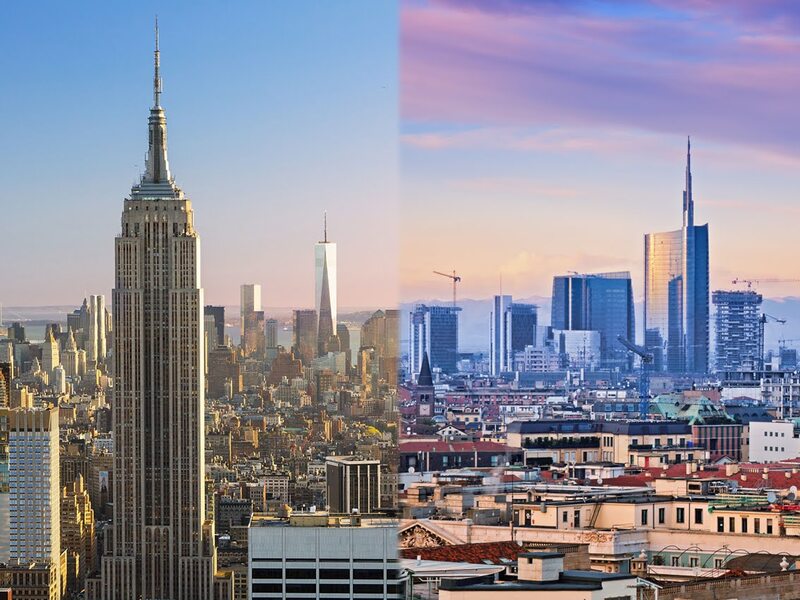 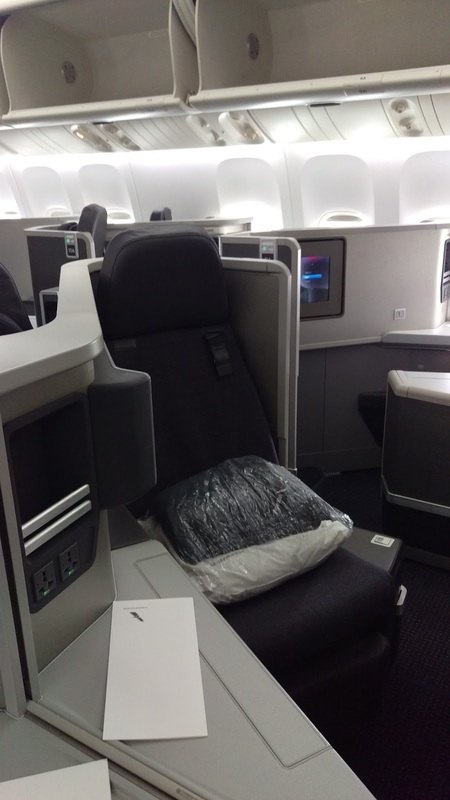 Home » American » american airlines » business » business class » jfk » milan » new york » oneworld » AA/BA/IB: Milan to New York from €1207! 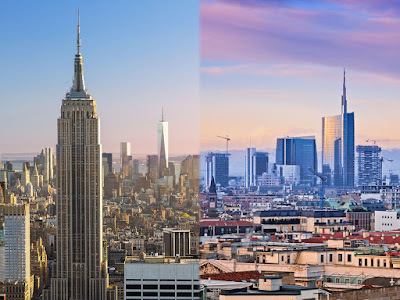 AA/BA/IB: Milan to New York from €1207! 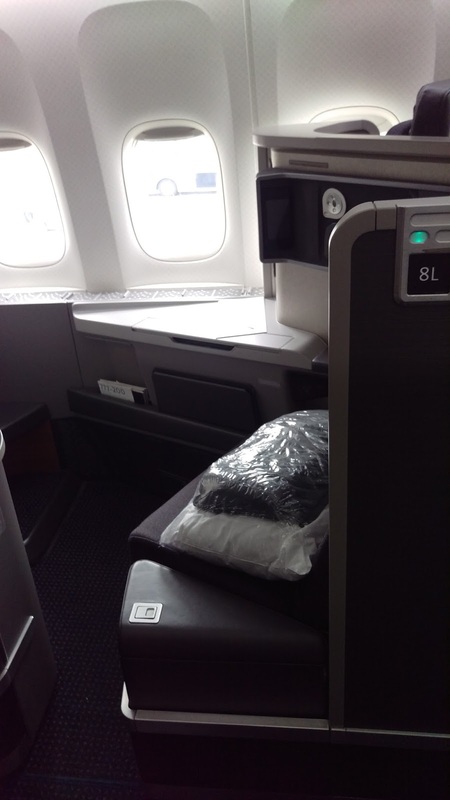 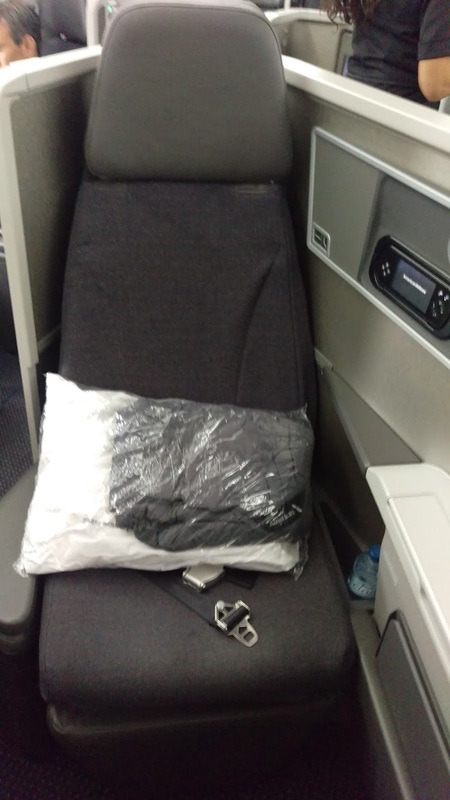 American Airlines is offering their non-stop service from Milan to New York on sale with prices starting at €1207, the wonderful thing about the Joint Venture that American has with Iberia, British Airways and Finnair is that you can get BA codes on the non-stop flights (BA 1583, BA 1582) instep of AA 199, AA 198 so you can accrue miles to the AAdvantage program or Alaska Mileage Plus program as a British Airways flight.